Science fiction’s favorite method for exploring the universe, most recently in the movie Interstellar, won’t be easy. As a curious species, humans have long dreamed of traveling to the farthest depths of space. That’s the major theme of the upcoming science fiction epic Interstellar, which will take Matthew McConaughey and Anne Hathaway to the places we hope to one day reach ourselves. Except for that tiny hiccup called deep space travel. So how are we supposed to explore the universe in a way that won’t take us thousands of generations? Among the many concepts researchers have devised, one technique has remained particularly popular, especially in the realm of science fiction: shortcuts, or theoretical tunnels known as wormholes….. Unfortunately, Wheeler theorized that these impromptu wormholes would be super small, appearing at the Planck scale. That’s about 10-33 centimeters long. 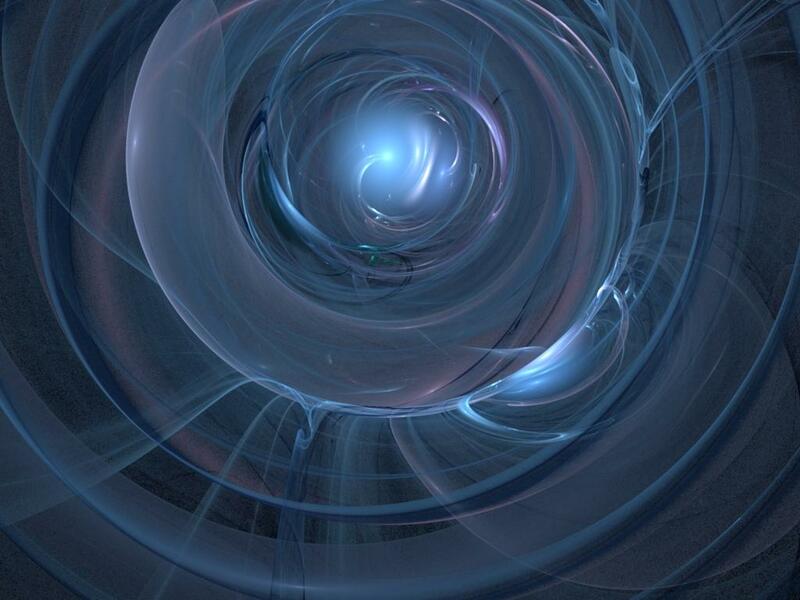 In other words, the wormhole would be so small that it’d be almost impossible to detect. When it comes to the prospect of using wormholes for space travel, Davis is a bit more optimistic than Holman, explaining that harnessing exotic matter is all you need to create your own functional wormhole from scratch. (He’s currently working on a way to create exotic matter in his lab at Icarus Interstellar.) Holman takes a more realistic approach. This entry was posted in ASTROPHYSICS, COSMOLOGY, RELATIVITY and tagged wormholes. Bookmark the permalink.